I SHOULD BE DESERVING TO BE TO MARS: Like the tattooed mormon but no tattoos and I didn't actually read that article so I don't really know if it's like the tattooed mormon at all. Like the tattooed mormon but no tattoos and I didn't actually read that article so I don't really know if it's like the tattooed mormon at all. I went to a hair salon in Boulder for a new cut. In hindsight I recognize this as one of the worst ideas I've ever had. Boulder is known for a few things. Aggressively peaceful hippies, marijuana, old rich people wearing goofy winter hats, and health food. When you think of aggressively peaceful hippies, marijuana, old rich people wearing goofy winter hats and health food, do you think of individuals with good hair? Me neither. Yet in a delusional state I sat in the salon chair, expecting to get the latest and greatest in hair care from a woman wearing cargo pants tucked into combat boots. She explained the minimal carbon footprint of the line of products the salon carries and I pretended to understand what a carbon footprint is. She taught me all kinds of new curse word variations, described her thirteen year relationship with a woman and shampooed my hair so hard I thought my scalp might rip right off my skull. I told her I was from Utah and she said, "[Expletive] people must always assume you're mormon" and I tried not to sound defensive when I said, "Well, they assume correctly. I am mormon." "[Expletive]! What is your religion about? Like, what the [expletive] do you believe?" The missionary in me wanted to start with "There once was a young boy named Joseph Smith" but I kind of don't know how to do that in any language beside Latvian, a language not many Boulderites understand, and suddenly I was tongue tied so I said something about families and being nice to people. She said "Respect," which was a rad thing to say, and made a hilarious effort to reign in the swearing for the rest of the conversation. She was nice. I liked her. 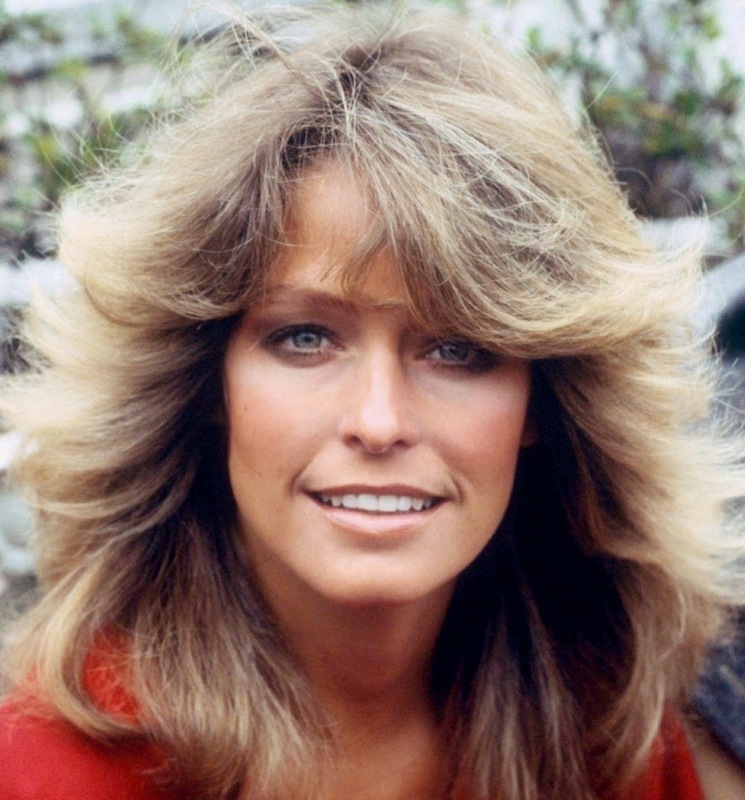 But I did not like what she did to my hair, which was hack at it with a razor until, I kid you not, she said, "I better stop there," then styled it to look like Farrah Fawcett circa whenever Farrah Fawcett had super crazy hair. I wrote a check for an obscene amount of money and left, checking my reflection in all the store windows I passed to see if my head was as bad as I thought it was. It was. Then a crazy guy and the corner started yelling about Kabbalah and the murder of Jonbenet Ramsey. He looked right at me and said, "[Expletive] Kabbalah" as though I practice the mystical Judaism alongside Madonna, Britney, Paris Hilton, and a whole bunch of other celebrities I found listed on the Kabbalah Wikipedia page. I guess I just don't look very mormon.